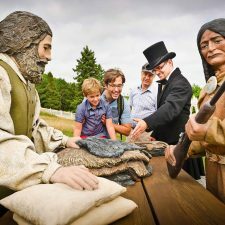 Where can you find, all in one place, a trading post, an enchanted forest, a magnificent beach on the edge of a 110-km lake, a native presence dating back 8,000 years, and two centuries of rivalry to control the fur trade? 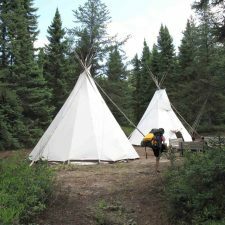 Fort-Témiscamingue/Obadjiwan. 2017 marks the 150th anniversary of Canadian Confederation. As Canada’s gift to you, the 2017 Discovery Pass will provide free admission to all Parks Canada’ network of national parks. 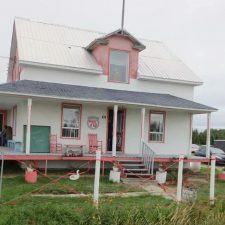 Visit the oldest Témiscamingue house still standing, built in 1881, and discover one of Témiscamingue’s great legends, the story of brother Moffet. Thanks to this tenacious and determined man, the region laid the foundations of a sustainable agricultural future. Enjoy a ride through the streets of Ville-Marie on our velotaxi while listening to the stories told by our guides. 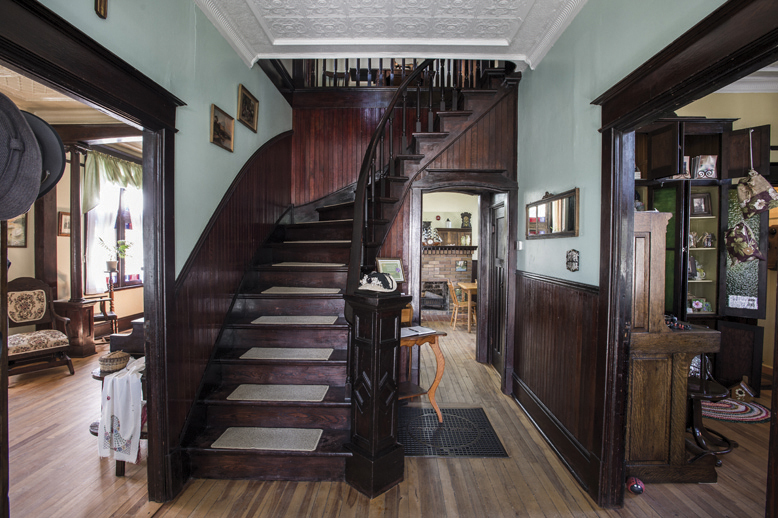 Built in 1906, this century-old house was built by the town’s blacksmith, Thomas Breen. 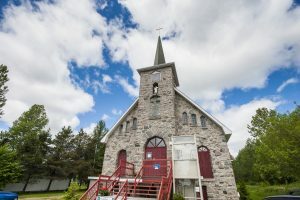 It was recognized as a historic site in 2006. 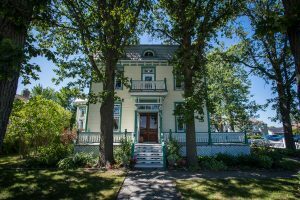 Because the authenticity of the architecture and furniture has been preserved, this house is an exceptional eyewitness to the history, lifestyle and culture of the time. From 1929 to 1972, the T.E. 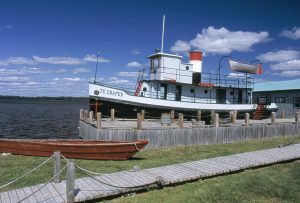 Draper was the biggest logging tugboat of the Canadian International Paper (C.I.P.) Co. on Lac des Quinze. Board the tug, and return to the age of timber rafting. 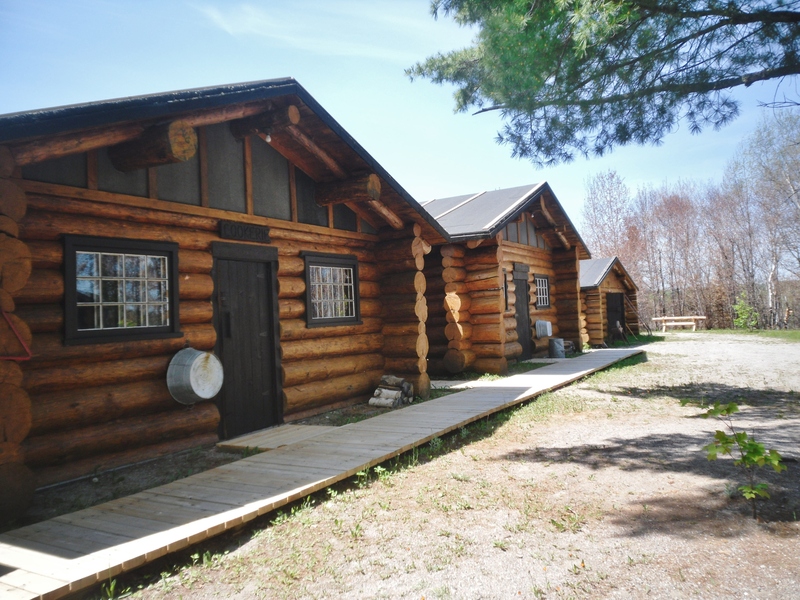 Visit Chantier Gédéon, a true reconstitution of a lumber camp of the 1930s and 1940s. 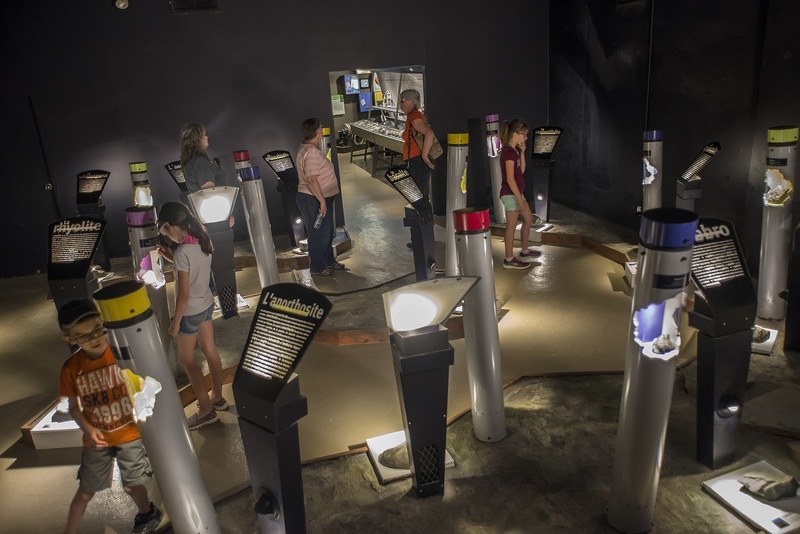 Take the time to take a guided tour of this historic commemorative site built in 1955. Its architecture stands apart from the rest of the urban landscape. 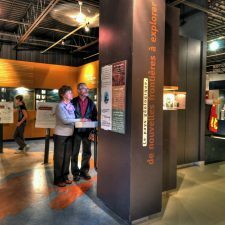 The immigration interpretation center, located in the basement, explains how Rouyn-Noranda has grown richer through the contribution of immigrants, mostly from Europe. 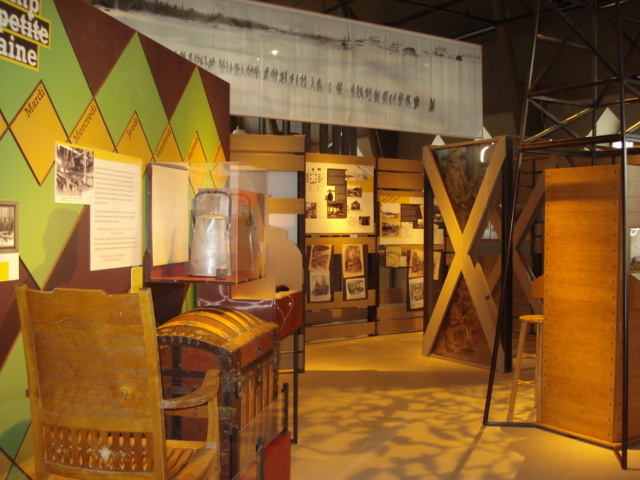 Visiting Magasin général Dumulon includes live entertainment and a journey back to the time of our pioneers. Also available: jewelry, soap, woven products, other hand-made objects and gift baskets. This historical interpretation center used to be one of the 24 detention camps for foreign nationals from enemy countries. It was built during World War I, and welcomed nearly 1,200 prisoners and about 60 families, predominantly Ukrainian. 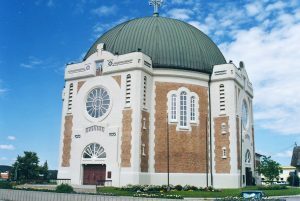 In 1922, Monsignor Dudemaine and architect Beaugrand-Champagne, of Montreal, got together to build the Sainte-Thérèse-d’Avila Church. 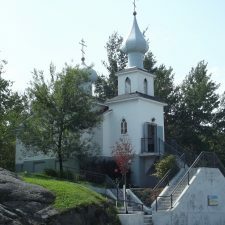 This Roman-Byzantyne style structure is unique in North America. 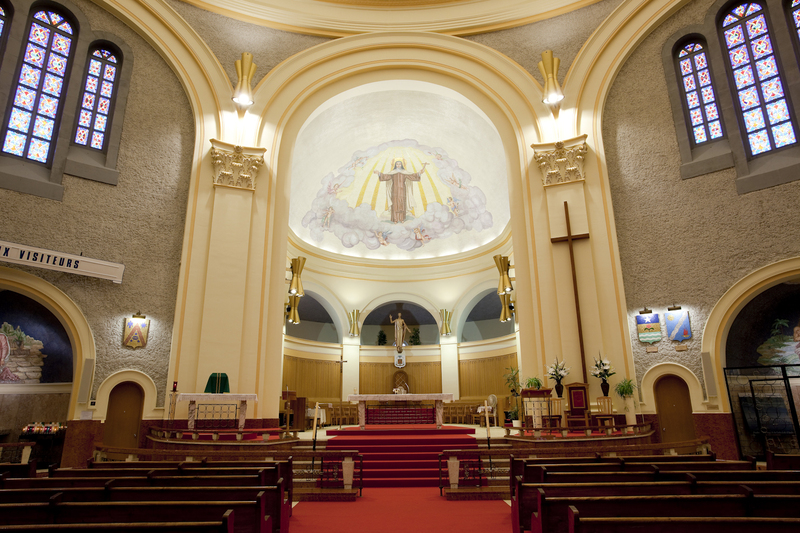 It is a veritable work of art, where mosaics, Italian marble and French stained windows may be seen. 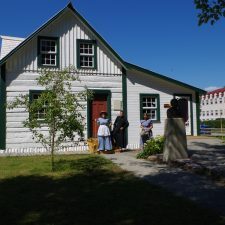 Considered as the first stylish and sustainable house to have been built in the region, the building is now the home of an interpretation center on the life, work and achievements of the man we affectionately call “The Father of Abitibi”. 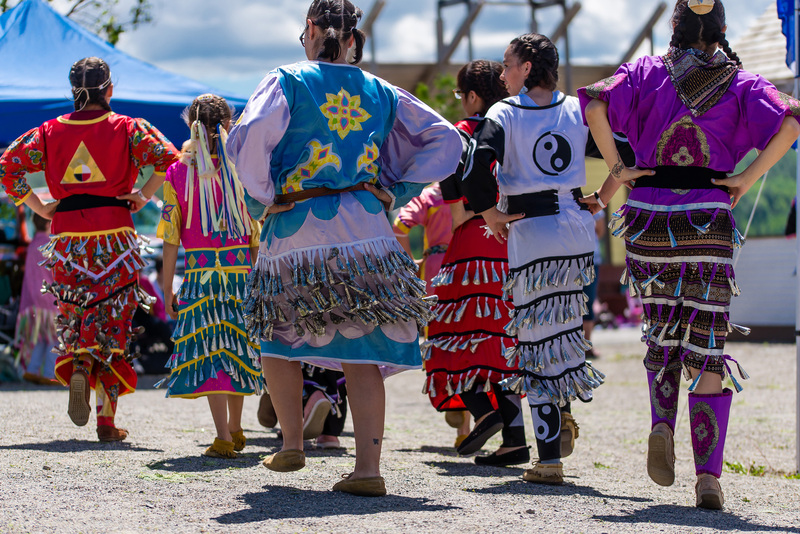 Pikogan and the other Algonquin communities have for countless years been communicating and sharing among themselves and with other peoples. Come discover how they preserve and pass down their knowledge, beliefs and love of the land. Also an exhibition recounts the history of the Pikogan Abitibiwinni. 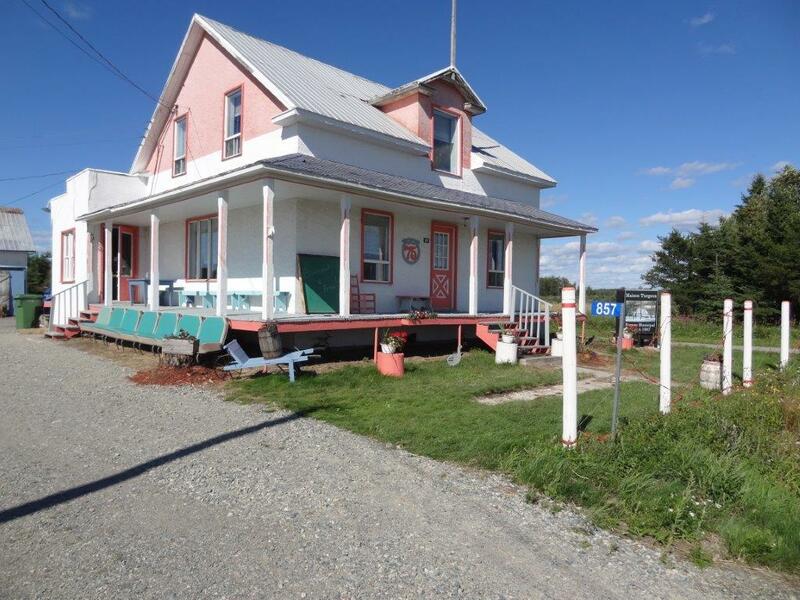 Other sites to visit in Pikogan are the tipi-shaped church and Amerindian craft shop. 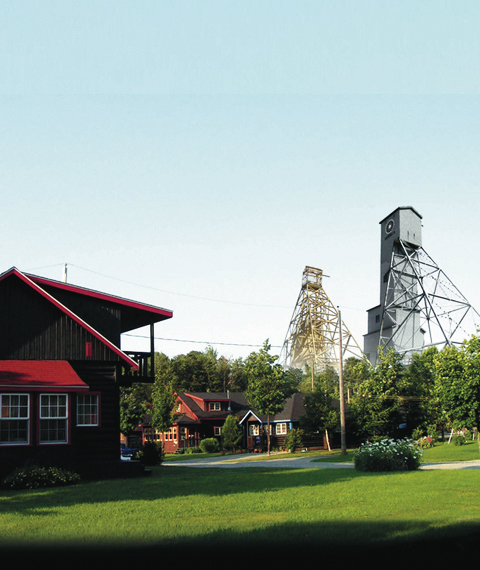 Malartic Mineralogical Museum presents exhibitions on geology, mine projects in Abitibi-Témiscamingue, and minerals from all over the world. 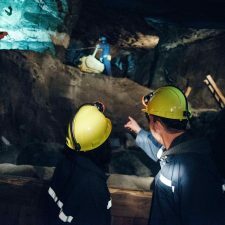 Become a miner for a day, and enjoy the unique experience of descending 91 meters (300 feet) into an underground mine. 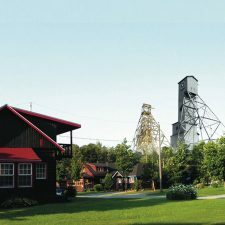 Also, visit the ground facilities of this former mine, which include an analysis laboratory where you will be introduced to ore processing. 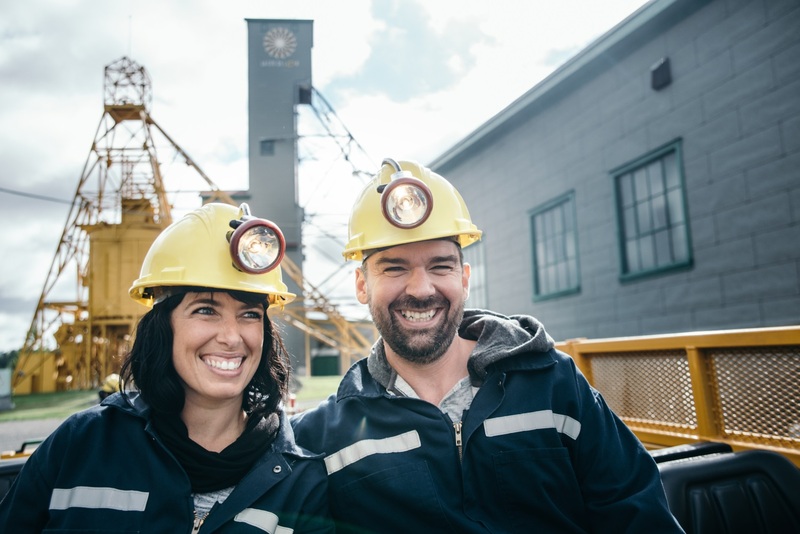 Learn about the mine’s history through the exhibition “De l’Or plein les veines” and about the various mining trades. 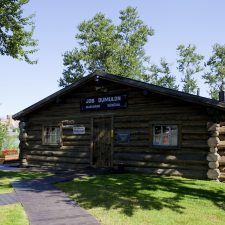 Explore the Bourlamaque Mining Village where its pretty log homes are still inhabited. 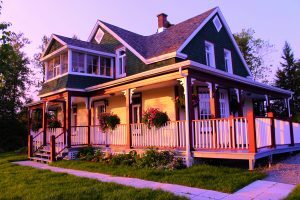 A 1940’s residential décor invites you to step into the shoes of any of the characters and make choices resulting in diverse consequences. Discover the family life of yesteryear through a variety of themes: social dilemmas faced by the inhabitants of a mining village.